Application : Cover for machinery, luggage, furniture and floor coverings, building materials, swimming pool covers etc. Sold in rolls and as finished product. Backed by years of industry experience, we are engaged in offering a premium quality range of HDPE Tarpaulin Rolls. Color: As per client's requirement. Owing to our in-depth domain expertise, we are providing a qualitative collection of Plastic Tarpaulin HDPE. 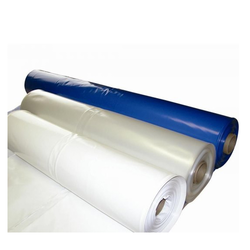 The offered tarpaulins find wide usage in various industries. 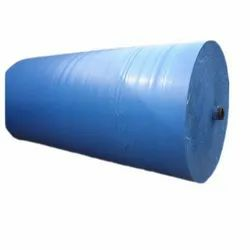 The provided tarpaulins are processed making use of optimum quality raw material and the latest techniques.